Trance Family EDM is dead, vive la Trance (3D finish) | Trance T-Shirts (Men) | Fanshops | Merchify.de | Next level of merchandising! 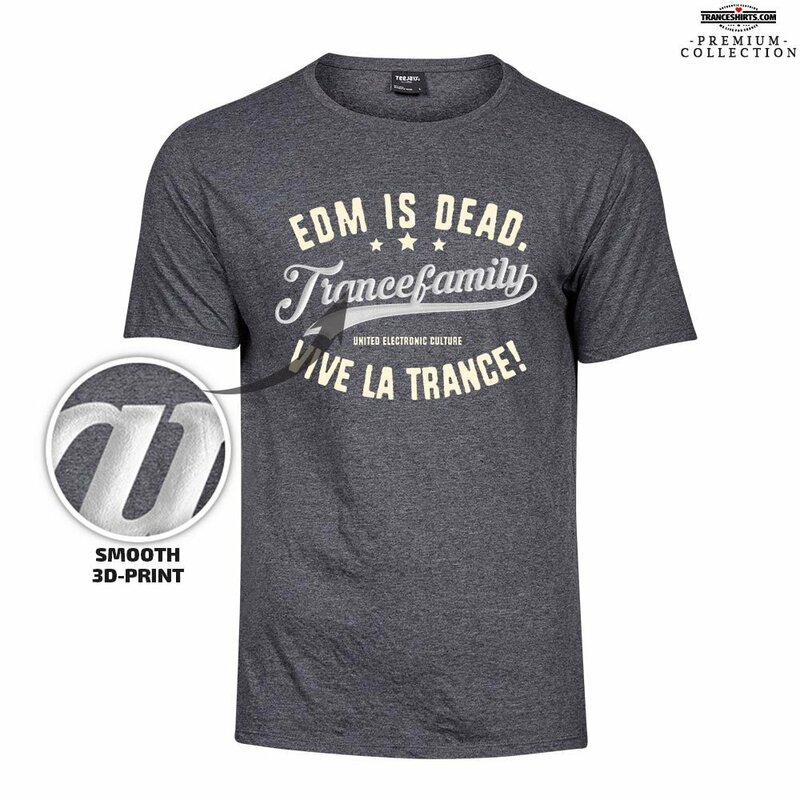 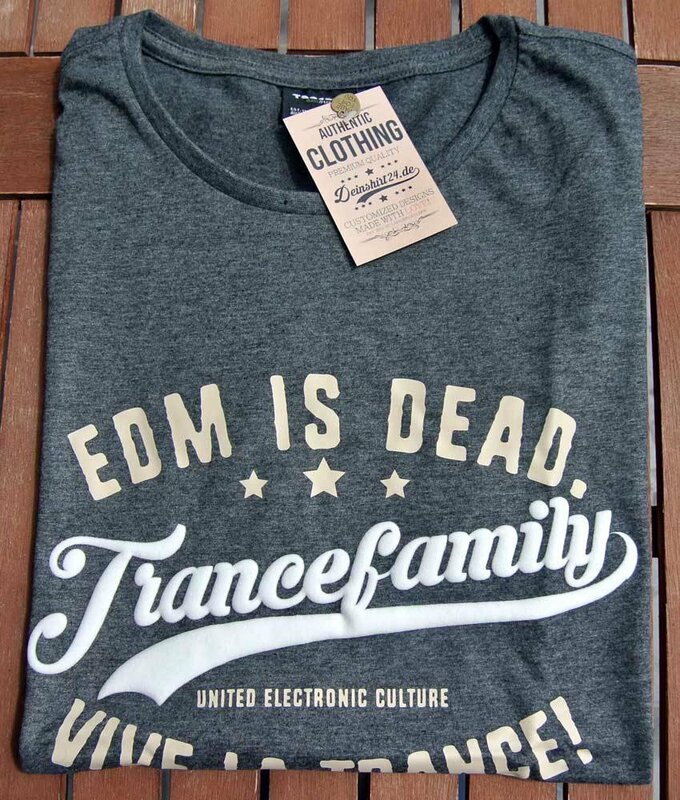 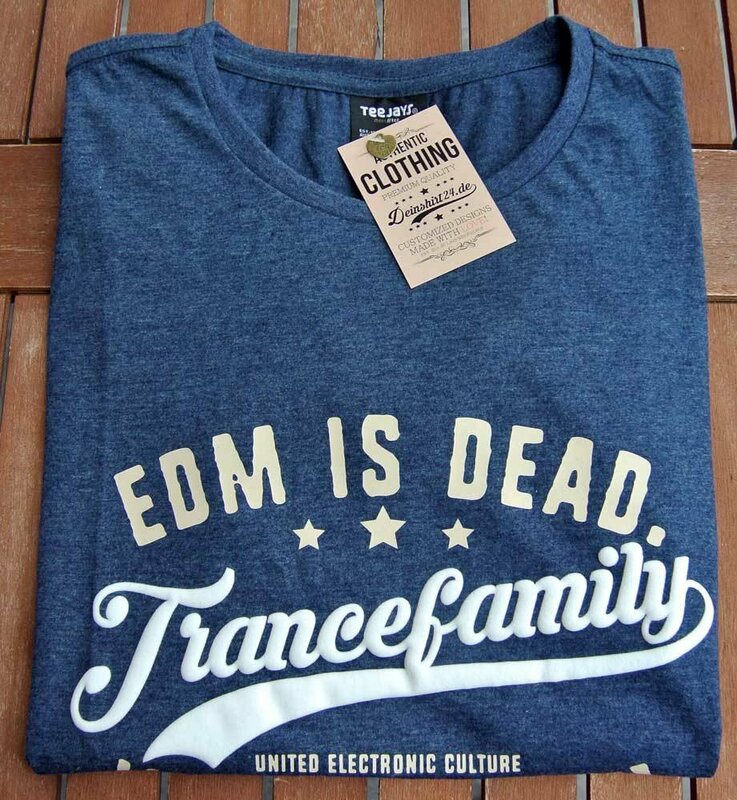 "EDM is dead, vive la Trance! Trance Family" Dieses brandneue T-Shirt aus unserer Premium Linie ist ein absolutes "Must Have" für jeden Trancefan! 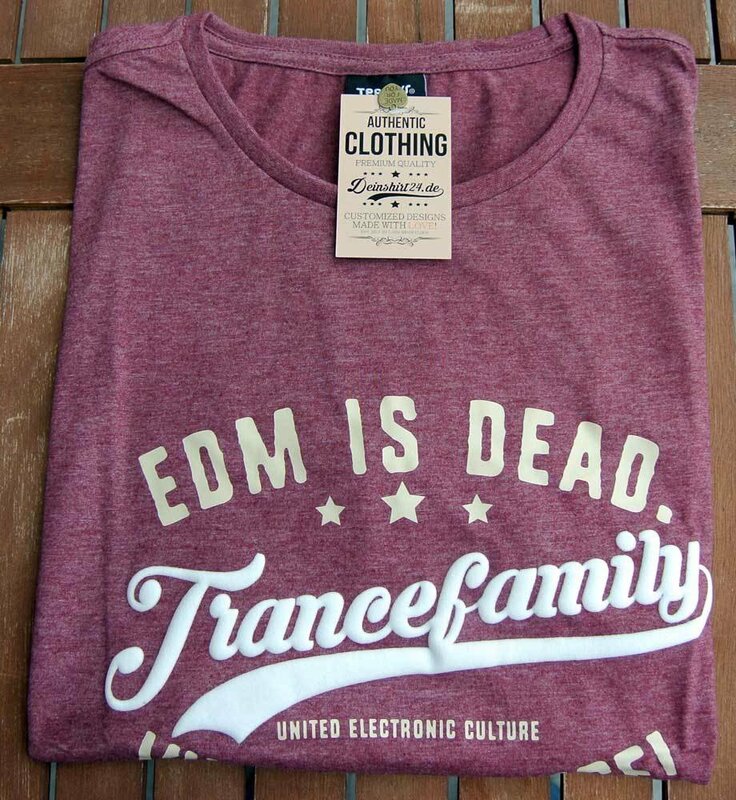 WORLDWIDE DELIVERY!